After almost 4 months at the shop sorting it out, AE86T is finally back running on new suspensions and uprated rear axel, courtesy of my new sponsors ACE Suspensions. The engine has also some tweaks done to it which I am excited to test it out soon. 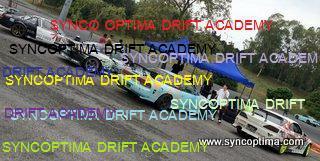 This entry was posted in Drifting, Goodyear, Posting by Ariff, Yon-A on March 4, 2011 by skagee.